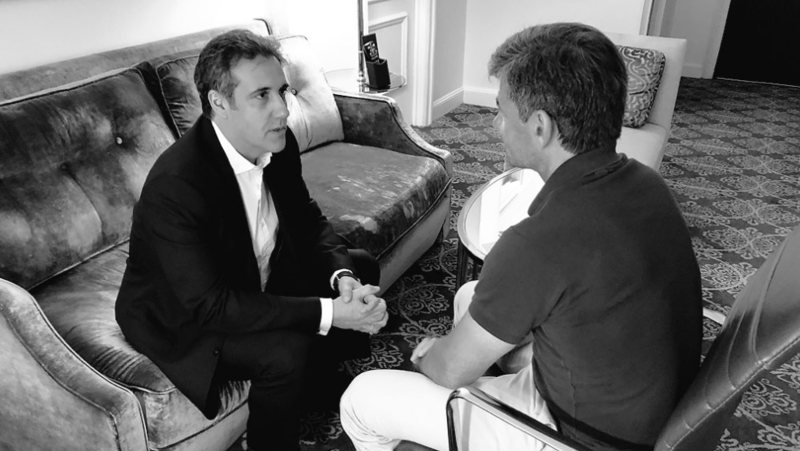 The notorious former lawyer of President Trump, Michael Cohen, has now entered a guilty plea deal with Special Counsel Robert Mueller, turning heads across Washington, D.C.
On Thursday, he appeared in a federal court of law in Manhattan alongside his own attorneys, where he will plead guilty to allegedly lying to federal investigators as part of the Russia probe. The lies allegedly took place amidst a letter to both the House and Senate intelligence Committees back in August of 2017. In Court, Cohen says “to be consistent with Individual 1’s political messaging and to be loyal to Individual 1,” of whom expected to be President Trump. The crimes could lead to a prison sentence of up to 5-years in a federal prison, as well as $200,000 in fines. However, sentencing guidelines as per the plea deal could mean anywhere from zero to six months behind bars as a result. For now, Cohen has been released on his own recognizance without bail, where he will later appear for a sentencing hearing. This marks the closest ally of President Trump to date to face criminal charges and a plea arrangement, further amplifying the fact that the Special Counsel craves to see the President's friends behind bars. What happens next is pure speculation, but many expect this admission from Cohen to lead to further implications of the Trump Organization’s leading officials. There are still no charges against Hillary Rodham Clinton or any Obama Regime official for their sale of Uranium One to Russia.